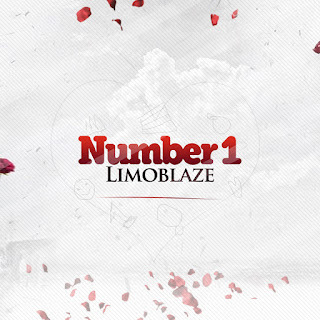 'Number 1' is the first single off Limoblaze's sophomore - 'Before Now' and it's a song about love. It symbolizes the expression of love from a Godly man to his Proverbs 31 woman. The Afro Pop tune produced by Middle Belt veteran producer - Charles Creations is sure to keep you on your feet and is the perfect song to play at a wedding party.